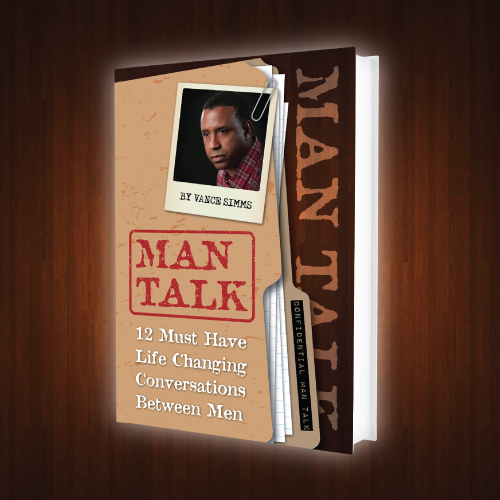 In this book, “Man Talk”, Vance focuses on 12 must have conversations that we as men, husbands and fathers think about and experience, but don’t talk about. 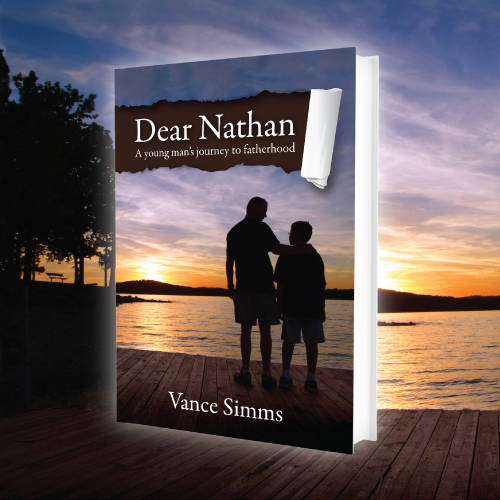 After hearing from thousands of men over the past 17 years, Vance knows the faces change, but the issues stay the same. 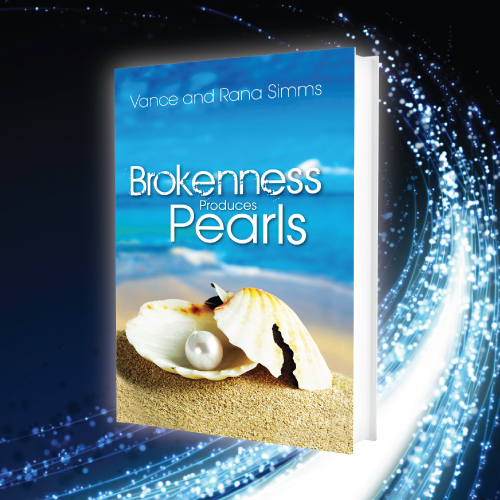 Now, it’s time for a change!